Provide insights into A/B testing. Location services – your physical location. Interesting examples of failures after big events and possible resolutions. 1)plan adequate time for performance testing, in my experience, it is the most time-consuming type of testing. 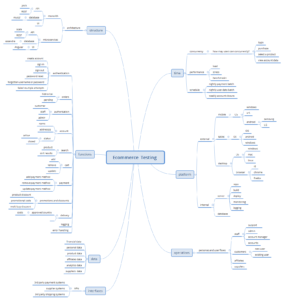 2)consider using an experienced performance tester, similar to security testing this is a niche and specialized area. 3) think about user flows, don’t forget Functionality such as search and email sends. 4) Gather data traffic from your website (or research similar websites understand), will help you create more load tests etc. 5)use different types of performance testing such as load, stress, and spike. 6)if possible test at the API and UI layer, helps pinpoint performance bottlenecks. 7) Prior to execution of any testing, notify internal stakeholders! #cookie is a small text file stored in a browser or data store. 2 types: session and persistent. Enable and improve sign-in, persistent shopping carts and personalization. Beginning to be replaced by Universal Tracking IDs(UID). #30DaysofTesting #day17 important aspects of an #ecommerce site. #30DaysofTesting #day16 busy occasions. #ecommerce. Public holidays, blue Monday, Valentine’s Day, Black Friday, Cyber Monday, holiday season(oct-dec), back to school. Performance testing is crucial. 5. Dwolla Interesting article on the #stripe founders. #30DaysofTesting #day14 Test ideas from #ecommerce. “The heuristic we propose is based on nine emotions or types of behavior: scary, happy, angry, delinquent, embarrassing, desolate, forgetful, indecisive, greedy, stressful. Fifty Quick Ideas To Improve Your Tests by @gojkoadzic. Smoke test should focus on key user flows such as login, cart, checkout and payment screens. 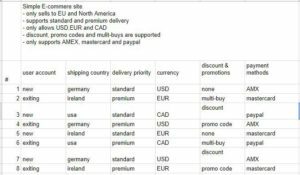 Reduce risk by focusing on recent changes and the numbers (quantity in cart, pricing, discounts, currency, delivery charges). #30DaysofTesting Day 9. Share your Three favorite #ecommerce testing tools on the club. Analytics should support your user goals. What does a successful conversion look like and how did your campaigns affect those conversions. What abandonment issues are used experiencing and what can be done to prevent it. 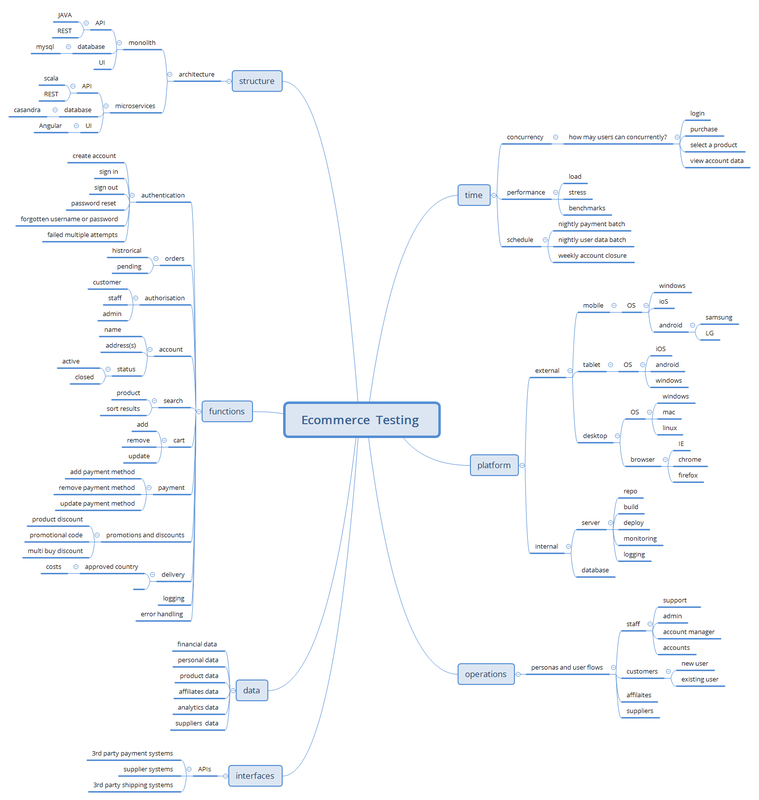 #30DaysofTesting E-commerce testing. Day 7. 5 #Ecommerce platforms. 3 interesting topics to explore for a shopping cart. “.. By 2020, we expect the US B2B eCommerce market to be worth $1 trillion — twice the size of the US business-to-consumer (B2C) ”. Find and share a useful YouTube video about ecommerce testing. Day 3: join #ecommerce channel on https://testers.chat and introduce yourself. #30DaysofTesting #ecommerce #testing. Day 2: read and share an interesting blog. 8 Important Things to Test in Ecommerce Web and Mobile Applications. #30DaysofTesting E-commerce testing. Day 1: your own definition of e-commerce.